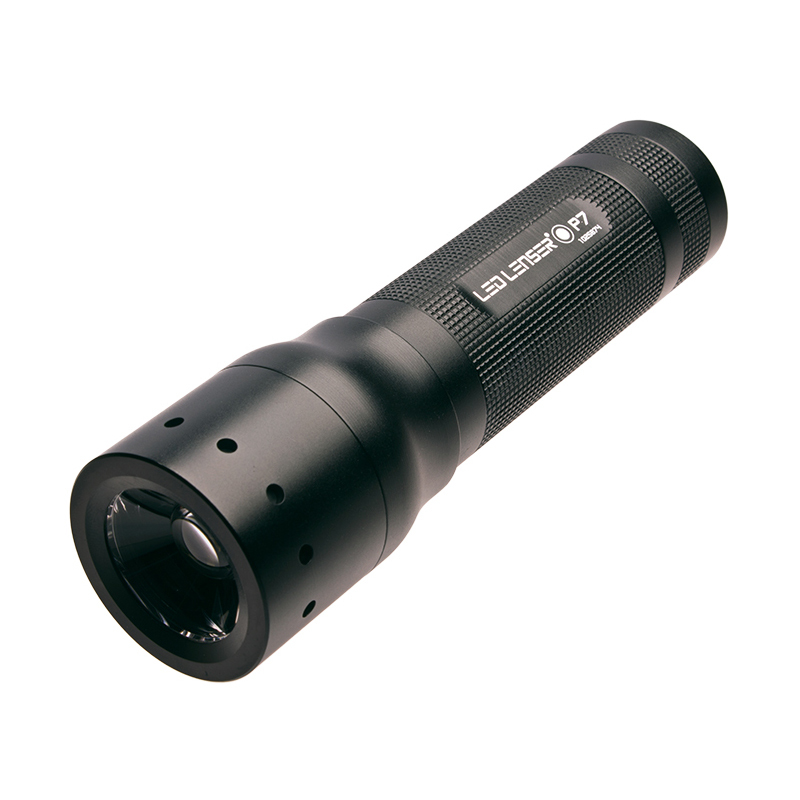 The LED Lenser P7 Tactical torch should be standard equipment on every duty belt. With 200 lumens of focusable light and 130 hours of battery life from standard AAA batteries, it will far outshine any other light of its size. Power Supply: 4 x AAA Alkaline Batteries. 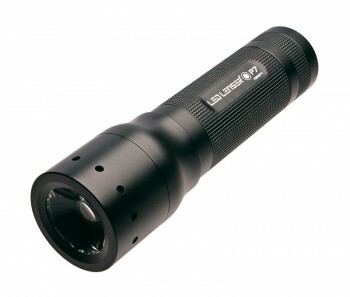 LED Lenser is the leader in technologically advanced, high quality LED flashlights. These hand-held lights, such as the LED Lenser P7 torch, use state-of-the-art engineering and a variety of patent pending reflector systems to create the brightest, most energy-efficient LED lights available. Incredibly compact, LED Lenser lights provide up to 200 hours of light from one set of batteries and up to 100,000 hours of light from the LED light chip. With their sleek, metal casings and only the highest quality LED’s, LED Lenser’s revolutionary LED lights are the new benchmark in the hand-held light industry.